If you wake up in the middle of the night with tooth pain or avoid chewing on one side of your mouth because you need dental treatment, then it’s time to bite the bullet and make an appointment. Putting off the dental care you need only makes the problem worse. 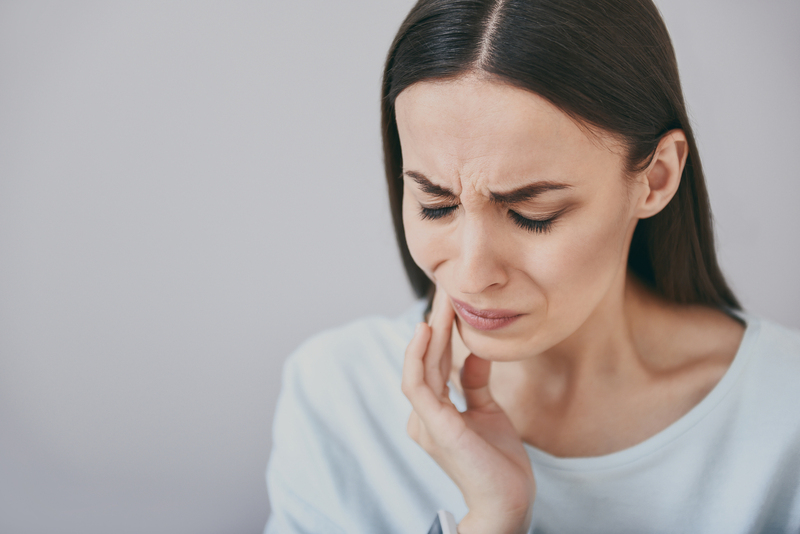 Not only does your pain continue interrupting your life on a regular basis, but the original problem will get worse, exacerbating the pain and increasing your eventual dental bill. But if you’re short on cash, dental care can easily break the bank. Putting off dental treatment means the pain is only going to get worse and the cost higher. Thankfully, if you live near the Mexico border you have another option. You can cross the border into Mexico where there are many low cost dentists. 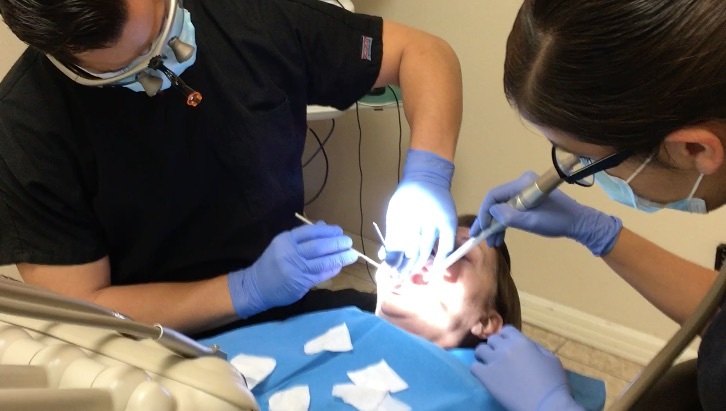 Dental tourism has increased steadily over the last two decades as more and more residents of towns like Santa Fe and Albuquerque have realized they can get quality dental treatment at a fraction of the price in Mexico. If you choose to participate in dental tourism, you’ll want to work with a dental referral company. They take care of the whole process from start to finish to make sure you work with a reputable and safe dentist. When you travel to Mexico to see a dentist, you can easily get high-quality care and save a lot of money. Depending on the type of care you need, you can save anywhere from 50%-80%. 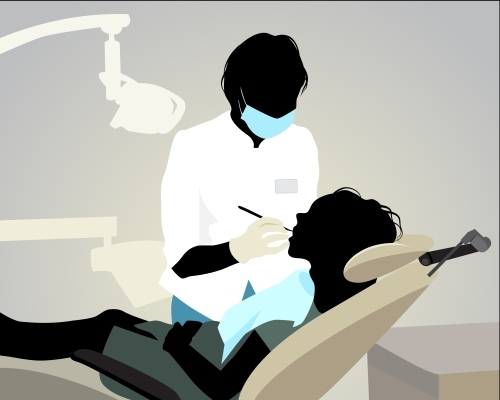 In many states it can be challenging to find a low-cost dentist. On average, procedures like root canals and crowns in Santa Fe cost around $1,200 without insurance. With Beyond Borders Dental, you’ll be matched with a low-cost dentist in Mexico and save lots of money, especially for extensive dental procedures. For example, if you need a dental implant, the average cost is $1,800 (whereas in the U.S. the average cost is $4,000 for the exact same quality material). A full set of dentures in Santa Fe averages $3,000-$5,000, in Mexico, dentures start around $1200. With Beyond Borders Dental, you can save up to 80% on your dental care. Before you head to Mexico to see a low-cost dentist, here are a few things you’ll want to know. 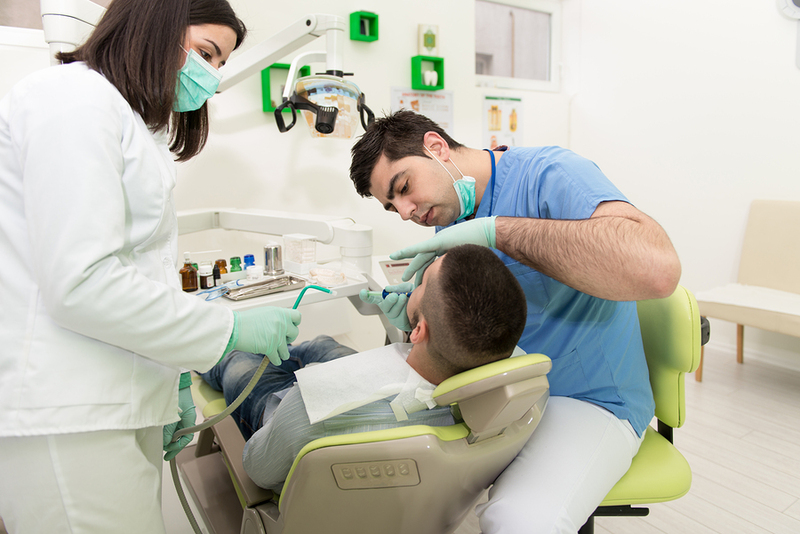 Dentists in Mexico receive the same type of training as dentists in the U.S. When you receive your dental treatment, your dentist will use comparable equipment and anesthesia as your local dentist would use. The reason the costs are so much lower in Mexico has to do with a few factors, none of which are the quality of care. First, the cost of dental school is subsidized by the Mexican government. This means that unlike dentists in Santa Fe, when new dentists in Mexico begin their practice, they don’t have to pay off hundreds of thousands of dollars of debt, so they can afford to charge less. Also, the cost of living is much lower in Mexico. Finally, the Mexican government places caps on how much dentists in Mexico can charge for their services. This is not the case in the U.S. This means you can get affordable, high high-qualityal treatment in Mexico. Dentists in Mexico have comparable training to dentist in the US. When you work with Beyond Borders Dental to book your appointment with a low cost dentist, we’ll take care of all the details for you from start to finish. 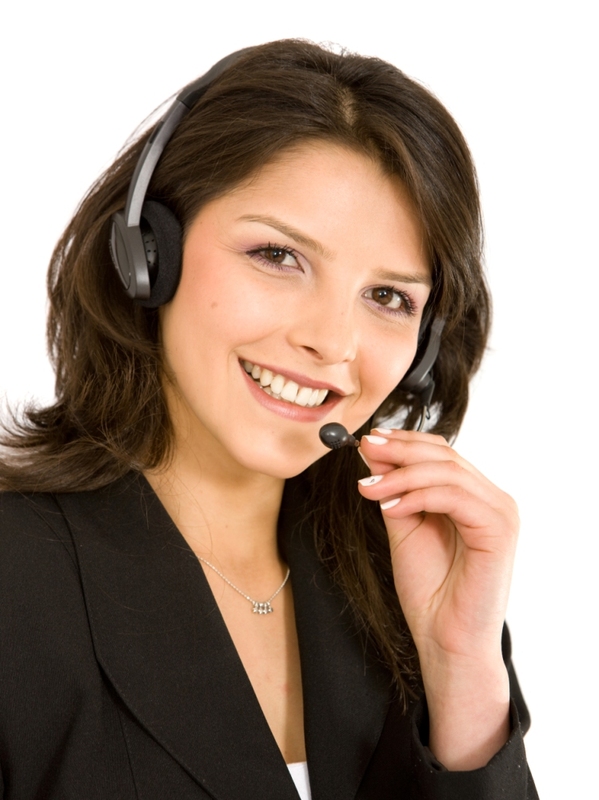 When you book your appointment through us any treatment or procedure you get will be guaranteed. If you need any adjustments, they will redo or modify your treatment at no additional cost to you. There is some speculation about whether or not dental care in Mexico is safe. As long as you go to a reputable dentist, you will be very safe. Since dental care in Mexico has become so popular over the last two decades, a lot of wannabe dentists have popped up claiming to be qualified and fully trained. At Beyond Borders Dental, we only work with reputable dentists in Mexico. You can rest easy knowing you’re in capable hands. Getting dental care in Mexico if you know where to go. If you’re a resident of Texas or New Mexico, you’re extremely fortunate. You don’t have travel across the country to find an affordable dentist. Don’t suffer in silence anymore. Don’t wait one more day wrestling with tooth pain because quality dental care is cost prohibited. Contact Beyond Borders Dental today to schedule a call and learn more about how we can connect you with a low-cost dentist in Mexico without the hassle.